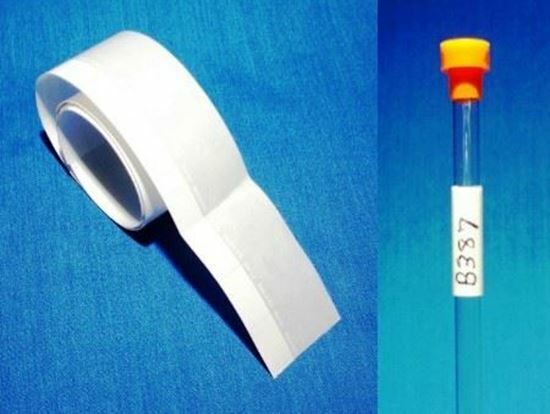 5mm NMR Sample Tube Label. and a wrap-around feature to cover and protect the notation. Request pricing on larger quantities.